Who is the most ubiquitous actor or actress right now? That’s a question often answered with a feeling — Michael Fassbender sure has done a lot lately, and Jessica Chastain has had a shock of high profile work in recent years. Then again, actors like Nicolas Cage and Danny Trejo have felt omnipresent for many years running. In order to answer this question with data, PrettyFamous , an entertainment research site in the Graphiq network, compiled a list of the 10 actors and actresses with the most movie appearances since 2011 and assembled them in ascending order. We included the number of Hollywood productions in which each actor was credited in either the first, second or third role, and limited our sample to those with greater than an 80 on the PrettyFamous popularity index. Many of the actors are ones you might expect, but our window is long enough to capture a few surprises as well. Note: Tiebreakers were broken by giving preference to the actor/actress with the higher PrettyFamous popularity score. The PrettyFamous popularity index is based on an actor's Wikipedia page views. Best known for 90s era action films “Under Siege,” “Above the Law” and “On Deadly Ground,” Steven Seagal is also a co-creator and writer for the ongoing TV series “True Justice,” in which he plays the leader of an undercover investigative unit in Seattle. Anna Kendrick is the star of the hit musical series “Pitch Perfect,” which will add a third film to the franchise in 2017. She also co-stars opposite an unrealistically single George Clooney in “Up in the Air,” in a role meant to convince him that he shouldn’t want to die alone. Whether playing an iconic disturbed loner (“Taxi Driver”) or charming geriatric intern (“The Intern”), national treasure Robert De Niro seems to enjoy staying busy. He also is the most famous actor over age 70 , according to PrettyFamous. 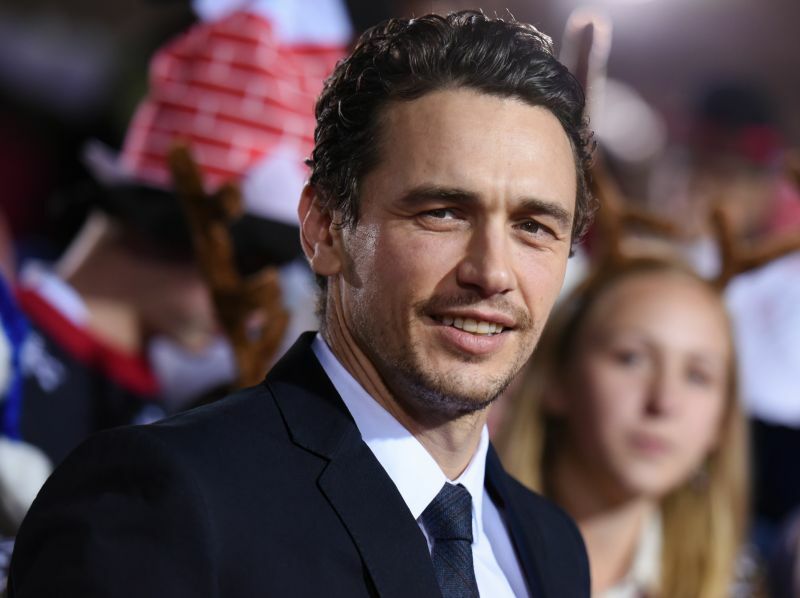 Perennial theater kid James Franco has acquired a filmography as lengthy as it is varied, including recent international scandal “The Interview” with Seth Rogen, and independent short film “Obituaries” directed by Ryan Moody. Danny Trejo’s emblematic face and voice make him unmistakable — even when his character’s severed head rested atop a meandering desert tortoise in that gruesome scene from Season 2 of “Breaking Bad." Of all the hyper-productive people on this list, Eric Roberts is an outlier with an average of 17 movies per year (outdoing his better known sister, Julia Roberts). He appeared in “The Dark Knight” (2008) as mob boss Sal Maroni, who came to an untimely end at the whim of Aaaron Eckhart’s Two-Face.